In Jesmyn Ward's first novel since her National Book Award-winning Salvage the Bones, this singular American writer brings the archetypal road novel into rural twenty-first-century America. Drawing on Morrison and Faulkner, The Odyssey and the Old Testament, Ward gives us an epochal story, a journey through Mississippi's past and present that is both an intimate portrait of a family and an epic tale of hope and struggle. 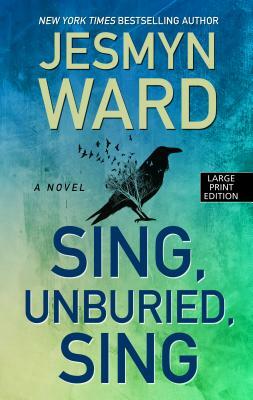 Ward is a major American writer, multiply awarded and universally lauded, and in Sing, Unburied, Sing she is at the height of her powers.